Tortoises and Turtles are both reptiles but they belong in different classification families. Simply put, tortoises live on land and turtles live some or most of the time in the water. 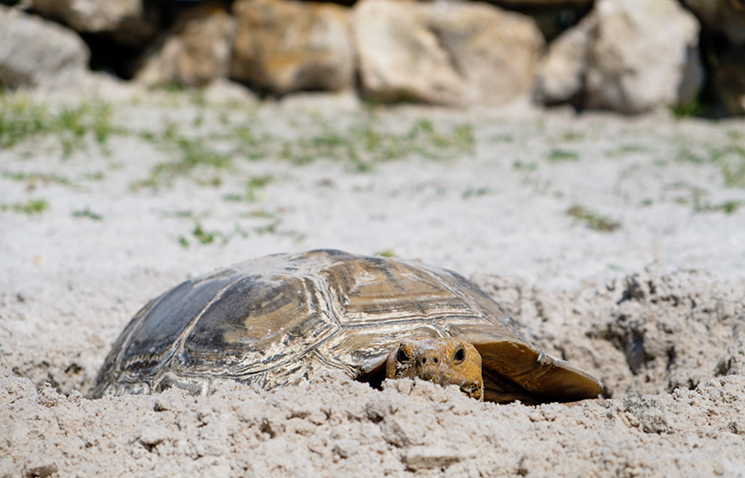 At Weisberg Stables we care for four different breed of tortoises. The African Spurred Tortoise is also known as a Sulcata tortoise. This tortoise is known to become very large in a short period of time. They grow to a length of about 2 feet and weigh between 100 and 120 pounds. Males may be slightly larger in size and weight. They are known to be very hardy and are readily available for adoption or purchase as they breed easily. Females lay between 1-3 clutches per year of 20-30 eggs. African Spurred tortoises are herbivores. We feed ours soaked alfalfa hay, dark green lettuces, cabbages, broccoli, carrots, and melons. Sampson & Delilah are our male and female Sulcatas. We have incubated and hatched 3 of their off spring that are available for purchase. 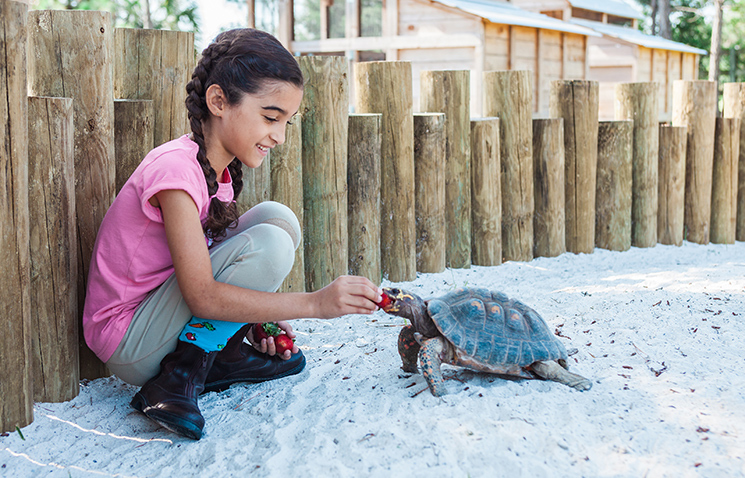 Red Foot tortoises are originally from South America and are one of the most beautiful and personable tortoises. They are one of the most popular breeds of tortoises to keep and are nicknamed the Labrador retrievers of tortoises. Most Red Foot Tortoises grow up to 12 inches in length, however some can grow up to 16 inches. The male Red Foot tortoises have concave plastrons, a narrow “waist” and a longer tail than the females. Red Foot tortoises enjoy a varied diet of greens, fruits, vegetables and occasionally a protein source, such as worms. Red Foots are bred frequently in the United States, particularly in Florida. The female will lay several clutches of 3 to 6 large eggs, which will hatch in five to six months. We have 9 Red Foot Tortoises at Weisberg Stables who love strawberries and bananas. Pancake tortoises were once imported from East Africa in relatively large numbers but are now protected and are seldom available for export. Breeders within the US are trying to establish captive-bred populations but the pancake tortoise has a low reproductive rate which makes this more difficult. Interestingly, female pancake tortoises are typically more patterned on their shell than males. While males have a slightly broader head than females. Pancake tortoises must be kept in a vivarium of at least 2 feet by 4 feet and require significant day to night temperature fluctuations. Pancake Tortoises eat a mixed diet of greens, freshly cut grasses and vegetables. We have one pancake tortoise, named Pancake of course. 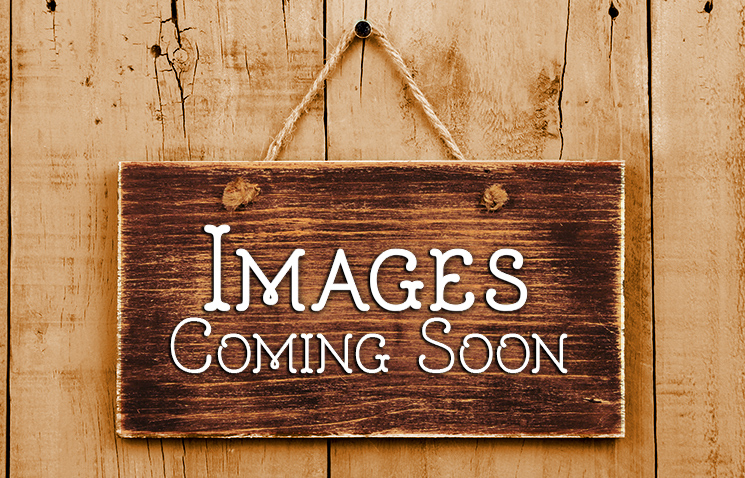 Box Tortoises, also known as Box Turtles, are native to the United States and Mexico. The box tortoise gets its name by its domed shell, which is hinged at the bottom, making it possible for the turtle to close its shell tightly to keep predators out. Due to the exotic look of their shell, box turtles are popular as pets, but they do not enjoy being handled often and don’t have the same personality as some other species of tortoises, such as the Red Foot Tortoise. Box turtles are omnivores who eat both insects and plant matter. One of the leading causes of the decline of box tortoises in the wild is humans taking them from their natural habitat and releasing them elsewhere. Unlike other breeds of tortoises, box turtles found in the wild, have a preference for the location they were born in and rarely stray. If relocated they will wander aimlessly looking for their original home until they die. The average lifespan for box turtles in the wild is fifty years. 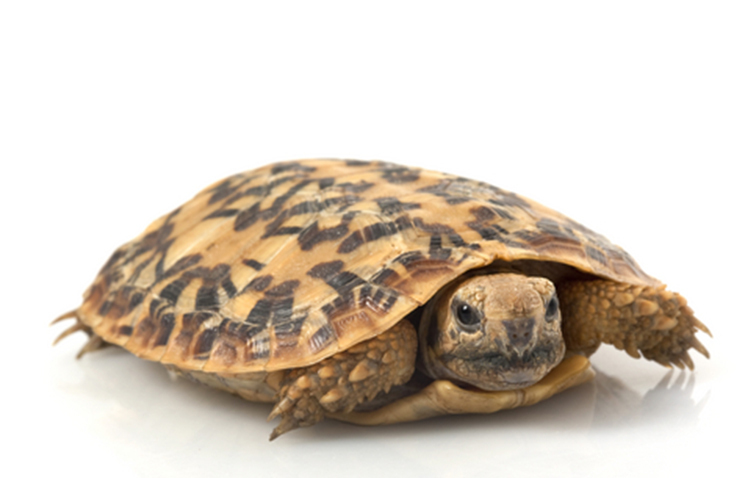 Captive bred box turtles who are cared for properly have slightly lower life spans.